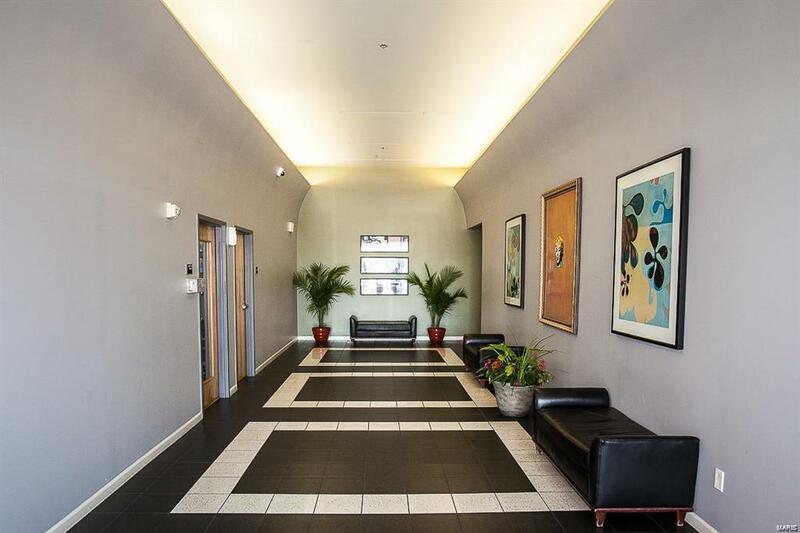 Downtown living at the Aneex lofts. 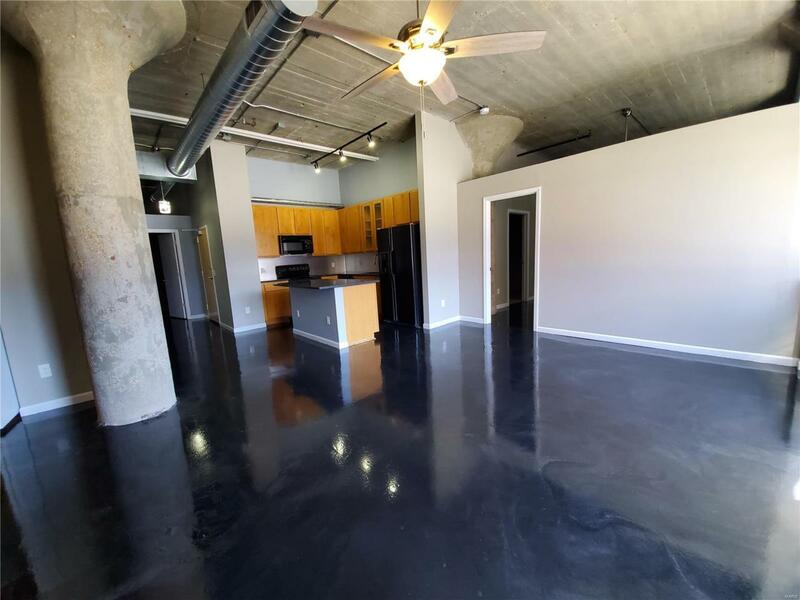 This updated loft features 2 bedrooms and 2 full baths, as well as over 1300 sq ft of space. Great open floor plan is perfect for entertaining and having friends over. Updated kitchen has custom 42" cabinets, newer appliances, center island, and granite counter-tops. 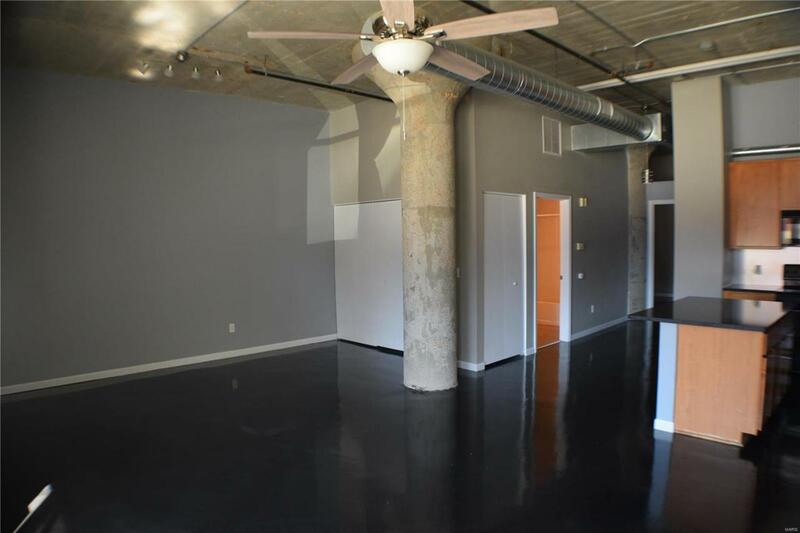 The floors have been incredibly refinished with a grey/black epoxy. The master bedroom has an attached master bathroom with a dual sink vanity, soaking tub, and separate shower. Off the bathroom is a large walk in closet. Both bathrooms have ceramic tile floors and surrounds. All is needed is for you to move in! This unit comes with one parking spot, which is secured and attached to the building. In addition enjoy all the amenities the Annex has to offer, workout room, pool table/lounge, and shared patio w/grill! 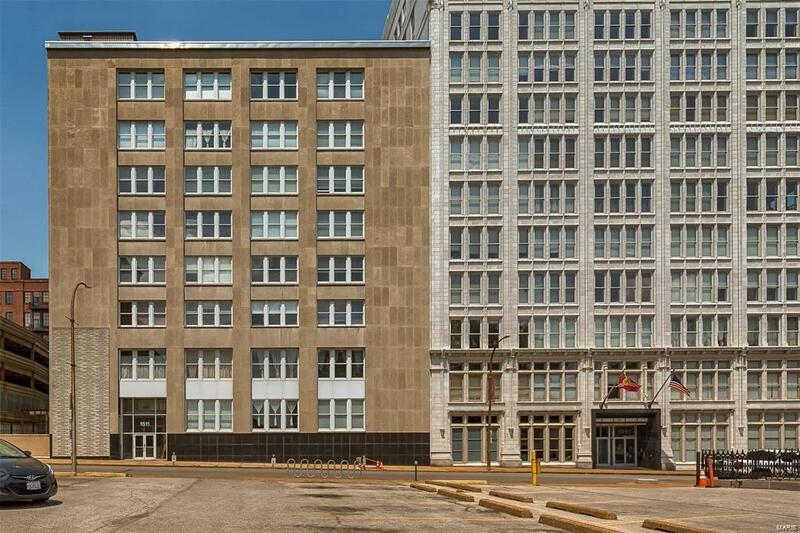 The unit is close to everything Washington avenue has to offer, and is a stones throw from the city museum. This unit is priced to move so schedule your showing today! Listing provided courtesy of Homebound Realty Llc. Listing information © 2019 Mid America Regional Information Systems, Inc.